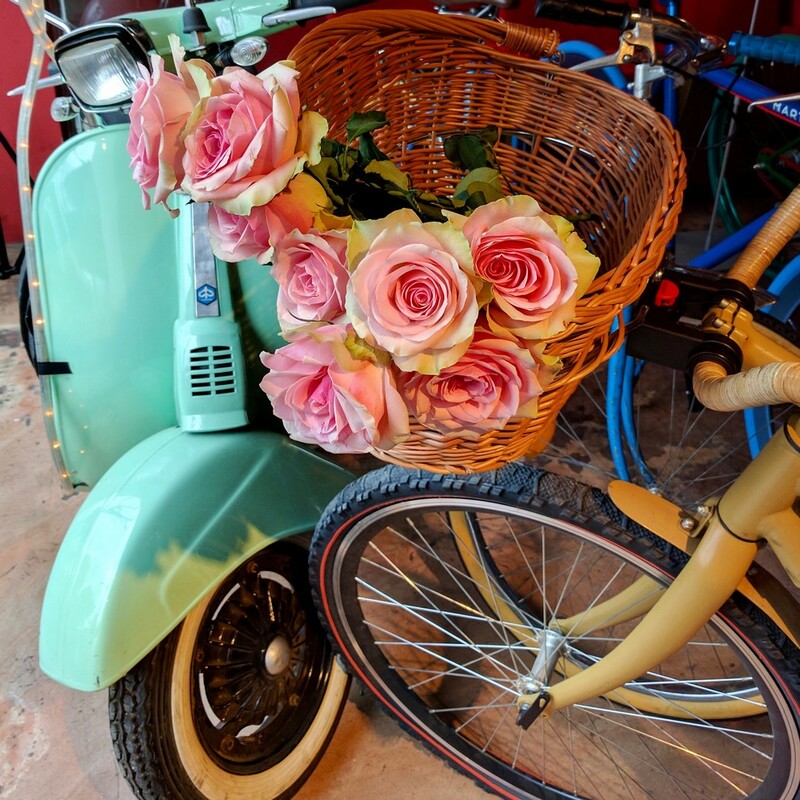 We own several hard to find vintage scooters, mopeds and bicycles which are available to lease for photo shoots , movie and TV filming and special events. We have long established relationships with many production companies. Contact Stéphane by phone or email.